If you have been arrested or cited for DWI or DUI, we may be able to help. Contact the San Francisco Bay Area DUI attorneys at California Traffic Defenders as soon as possible to get the help you need to successfully navigate your way through California’s DUI enforcement system. We proudly serve clients in San Francisco, San Mateo, Santa Clara, Contra Costa, Alameda, Santa Clara, and Marin Counties, as well as the surrounding Bay Area communities..
California Vehicle Code Section 23152 makes it illegal for anyone under the influence of alcohol or drugs to drive a vehicle if their level of intoxication impairs their ability to operate a vehicle safely, or if their Blood Alcohol Content (BAC) is over the legal limit. Consistent with nationwide standards, in California, the legal limit is 0.08% BAC. For most people of average weight, this limit can be exceeded with just two drinks consumed within one hour. For commercial drivers, the BAC limit is 0.04%. For individuals under 21, the BAC limit is 0.01%—in other words, zero tolerance. DUI laws also apply to other types of intoxication, such as being under the influence of any illegal drug, or under the influence of any medication—whether prescription or over-the-counter—that can impair one’s driving ability. Further, California has an “implied consent” law: if you drive in California, you consent to a chemical test when lawfully arrested for Driving Under the Influence. A refusal to submit to a breath or blood test once lawfully arrested means that an officer can immediately demand surrender of your license. While every case is different, this means that refusing to take a test is often a mistake, even if you know you will fail the test. The DMV can suspend a license for one year the first time you refuse to take a breath test, whether or not the stop leads to a DUI charge. A second refusal will lead to a two-year suspension, and so on. While you can challenge the license revocation in an administrative hearing, the DMV procedure is not dependent on the results of any criminal proceeding. In other words, even if the DUI charge is dropped, the DMV may still proceed with a license suspension. It is important to note that if you get cited or arrested for a DUI, you have a 10-day window to challenge this suspension by requesting a DMV hearing. Do not miss this 10-day window! An ongoing SR-22 (proof of financial responsibility) filing requirement. Even first-time offenders face up to 6 months in jail and $1,000 in fines, along with license suspension for 6-months and other penalties. Second- and third-time offenders will face even stiffer penalties: longer jail times, higher fines, and longer license suspensions. A 4th DUI offense will be charged as a felony, which can mean time in state prison. Finally, a DUI offense that resulted in accident, injury, or death can have far more severe consequences. With potential jail time and license suspension, any DUI may impact your ability to keep or find a job, and consequences like hefty fines and hiked-up insurance rates make a DUI very costly. In other words, a DUI conviction will change your life—for the worse. Unfortunately, many people mistakenly believe that they cannot fight a DUI, particularly if the breath analysis test showed a BAC above the legal limit. However, just as in any criminal proceeding, there are many ways to fight a DUI charge. For example, breath tests may be attacked if the police failed to accurately calibrate, maintain, or administer the tests and equipment, blood samples may be retested to challenge the accuracy of the government’s findings, and procedures used by law enforcement during the traffic stop may be challenged. The DUI attorneys at California Traffic Defenders have nearly two decades of experience helping clients fight DUI charges, including those for felony or injury DUI, and we can assist you with any administrative procedures relating to DMV license suspensions as well. Give us a call. We can evaluate your case to tell you what your options are and help you to understand the consequences you may be facing. Even if you cannot completely overcome a DUI charge, we may be able to help you negotiate lesser charges or penalties. 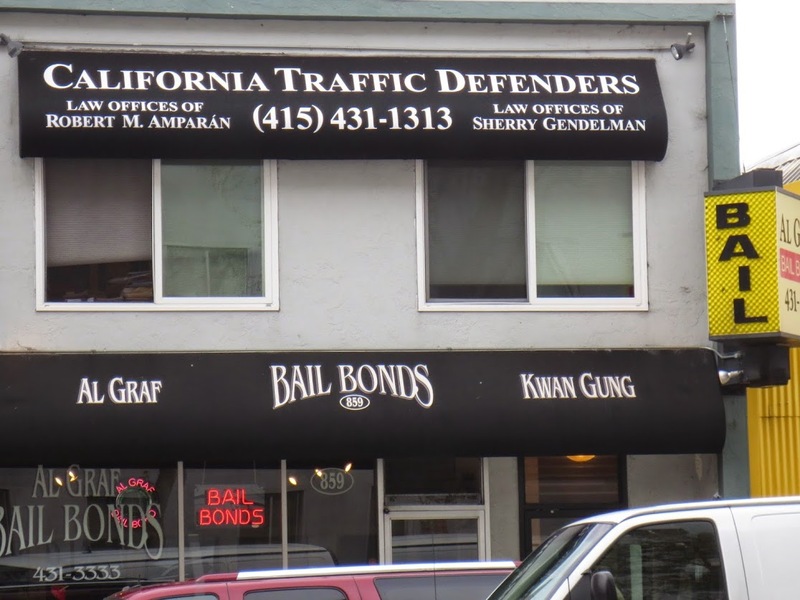 Call the San Francisco Bay Area criminal defense lawyers at California Traffic Defenders at 1-877-460-8895 or contact us online.